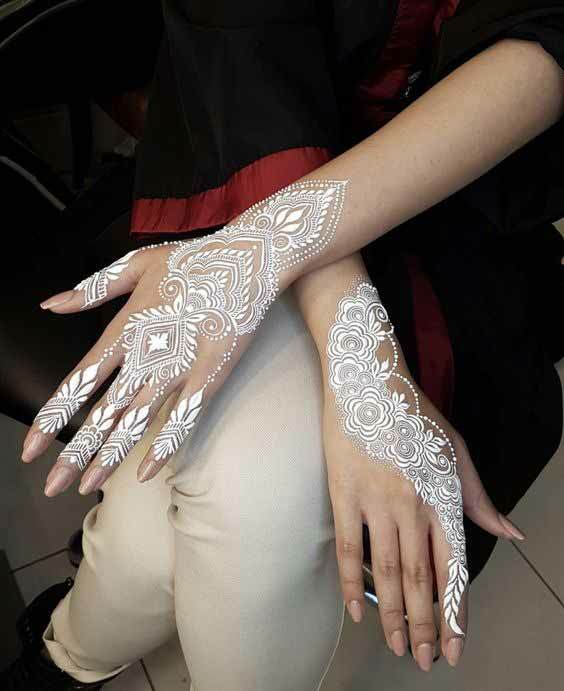 Are you ready to get inspired by the new white henna designs for hands? 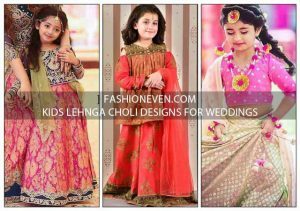 When it comes to henna or mehndi designs, the first thing that flashes in our mind is that the exuberant green coloured mehndi which after-wash gives a profuse red-black colour rich with full of attraction. Alright! But it’s 2019. 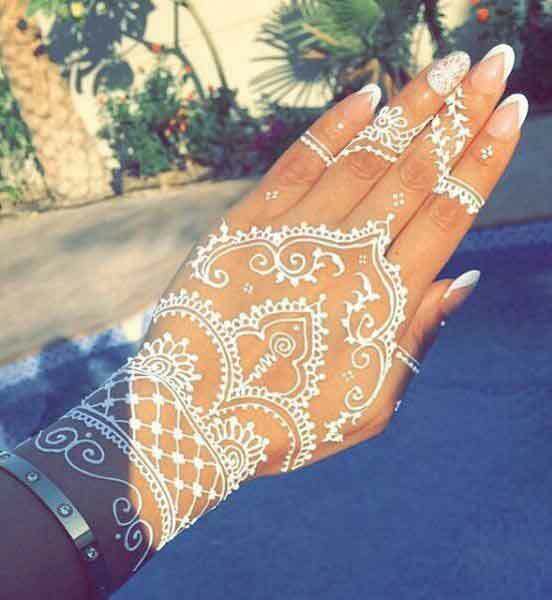 This year has brought you extremely fashionable and graceful white henna designs, having elegance and rocking the fashion world nowadays. 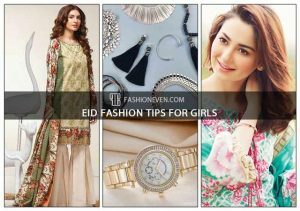 Traditional mehndi has its own special characteristics that no one can deny, but white mehndi designs are also ruling the fashion world because it yields nice and intricately embroidered lace look that appeals to everyone. 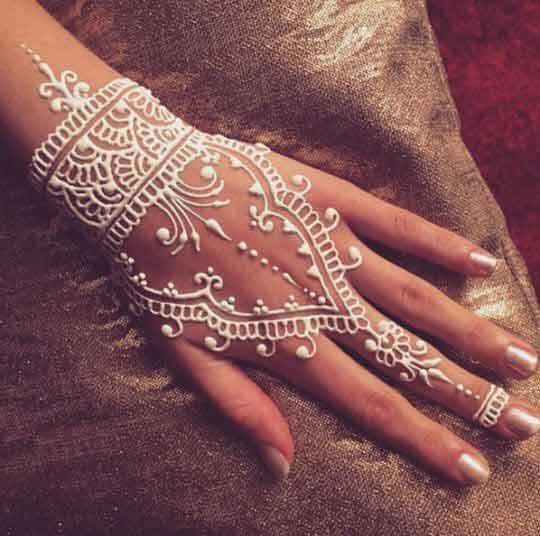 Thus, this article has got you covered the most beautiful white mehndi designs for the back side of hands. 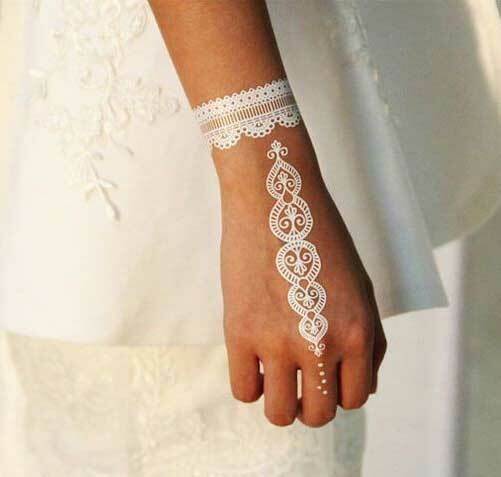 Are you ready to stand apart from the crowd with any of these simple white henna designs? 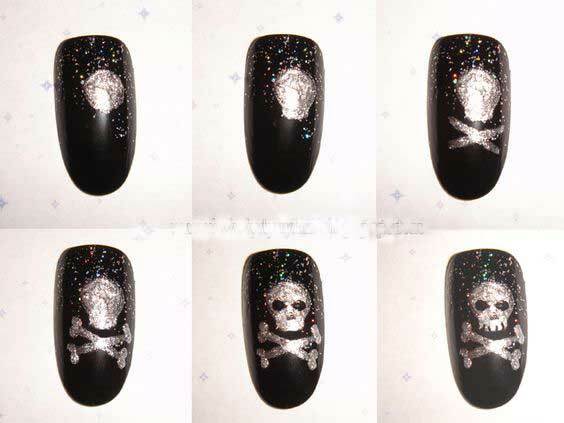 Do you want to make your hands look more beautiful than ever before? Do you really want to be the trendsetter rather than following the out-dated vogue? 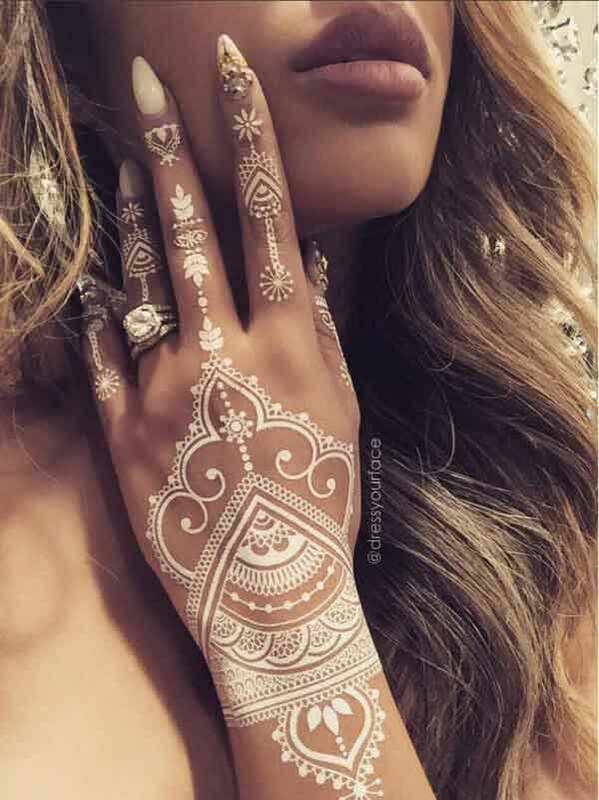 Try out these stunningly beautiful white mehndi patterns if you want to step up your henna game. 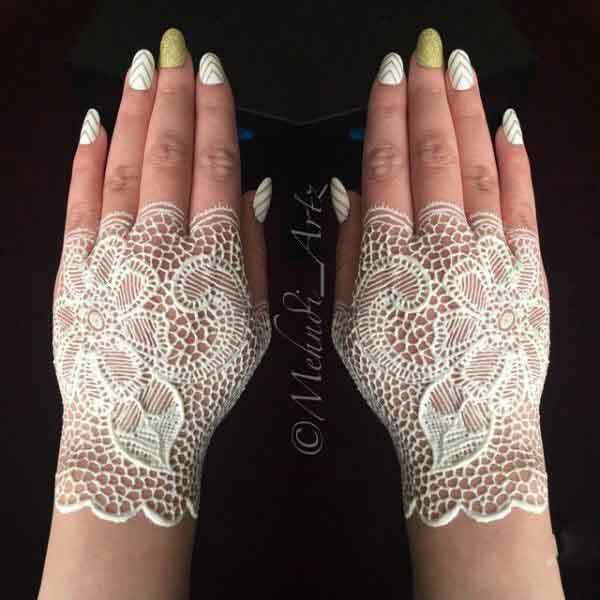 You can draw artistic designs using the white mehndi cones and probably you can get it inked on any part of your body including, shoulders, belly, back, arms, the back side of your hands, feet, and so forth. Do you know? 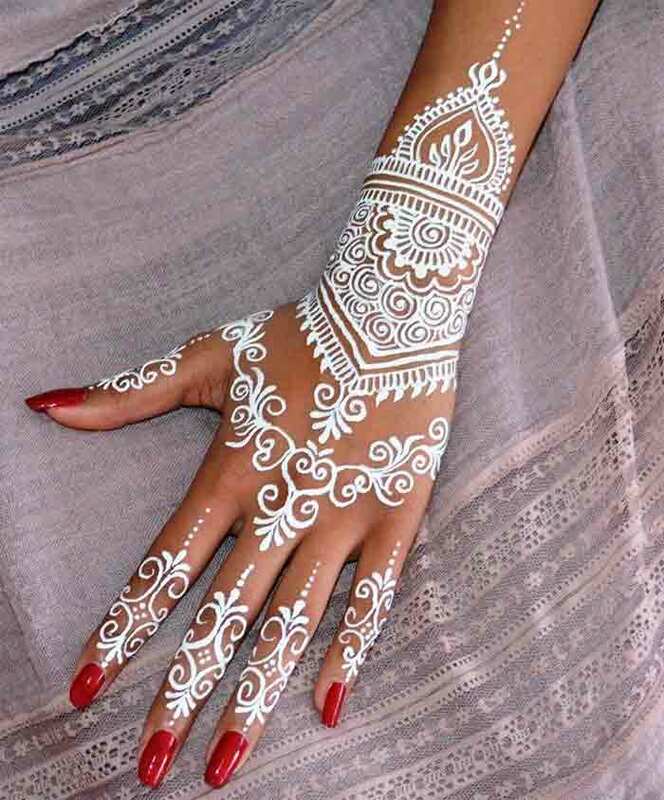 White henna is just like a paint (that lasts so long), it is not really a mehndi! 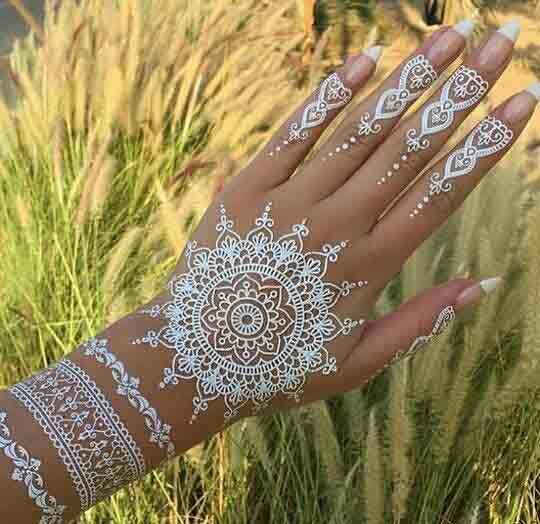 That is why most of the time you must have heard that white henna tattoos are not so good for the skin merely because of its harmful chemicals. Your search for simple and easy henna designs will come to an end when you see all the images attached to this article. 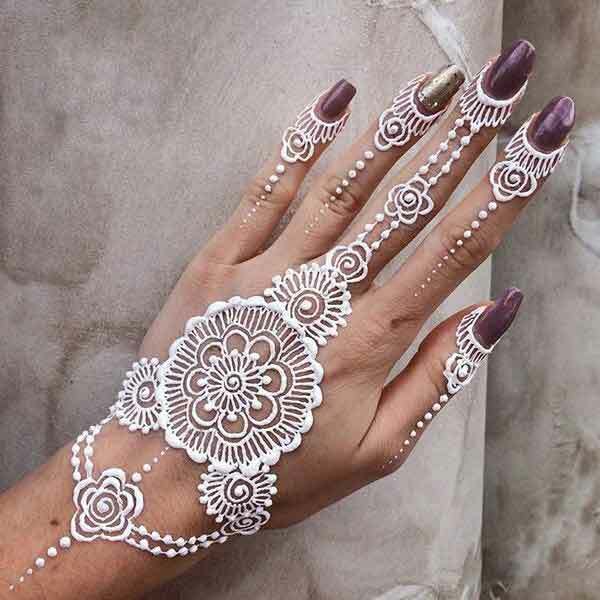 Here you will find the easy and simple white henna designs that can be applied to the back of your hands in order to enhance the charm and attractiveness that pleases. Swirls and whirls art that makes the designs staggeringly appealing. Do you love traditional mehndi? Yes? That’s nice! But what if anyone does not like it at all? I know many people who could have allergies from it or even those who hate the smell of green mehndi. 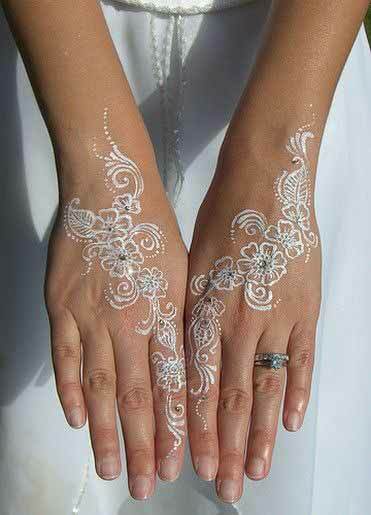 This is where you will find the white henna fascinating enough to grab the attention of everyone, including yourself! Are you afraid of dark skin tone? 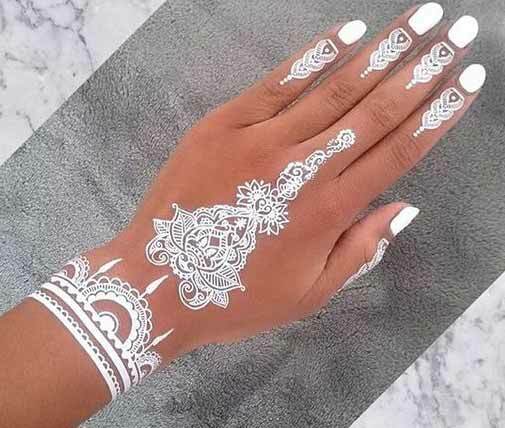 Don’t fret at all, white henna designs on dark skin look tremendously awesome (in my opinion). Do you want to try new mehndi designs? 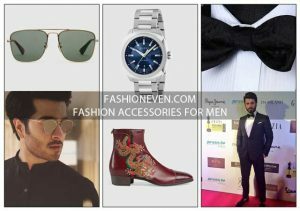 Go for the Pakistani mehndi designs and finger mehndi designs that are going to be trendy in 2019. Let’s have a look at the following most beautiful tattoo designs. Pick your favourite white mehndi online and be the showstopper! 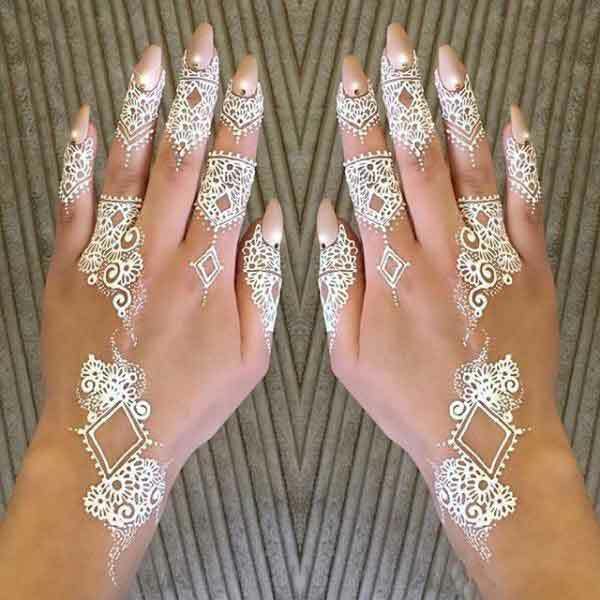 White henna is a body adhesive which has been specifically adapted for henna body art: it is a white paste which can be applied with a cone, and sealed with glitter or gilding powder. When you dust glitter or gilding powder over the surface of ”white henna’ you can create any colour you desire: the colours of glitter or gilding powder stick to and seal the surface of the adhesive. White henna is not a skin bleach. It is not traditional mehndi that comes from the plant. 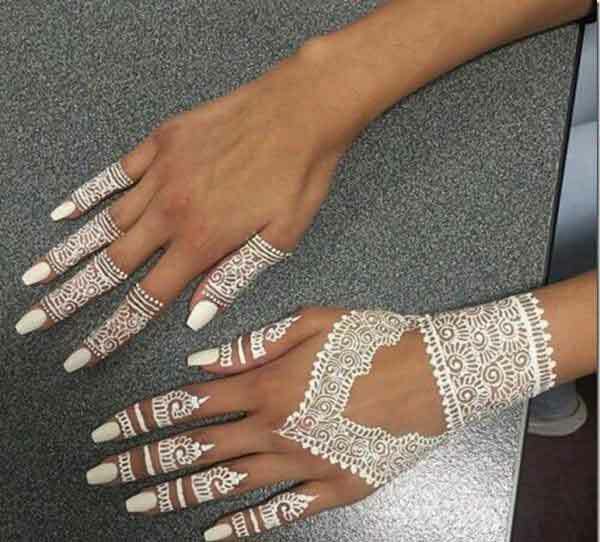 Now go for the most beautiful and simple white mehndi designs as shown below. 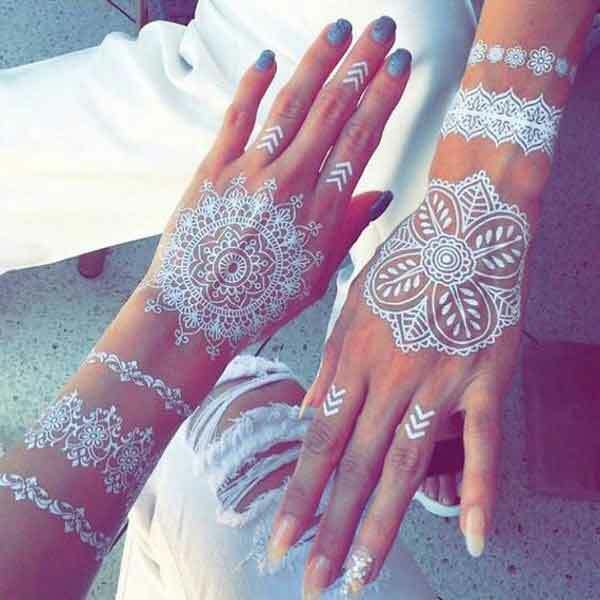 How To Use White Henna? There are certain tips to be remembered if you want to make your own white henna at home! 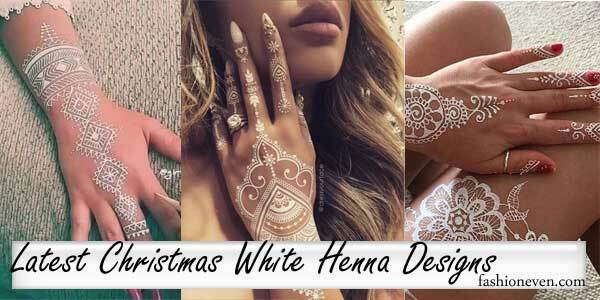 As mentioned earlier, there is no such thing like original or actual white henna. 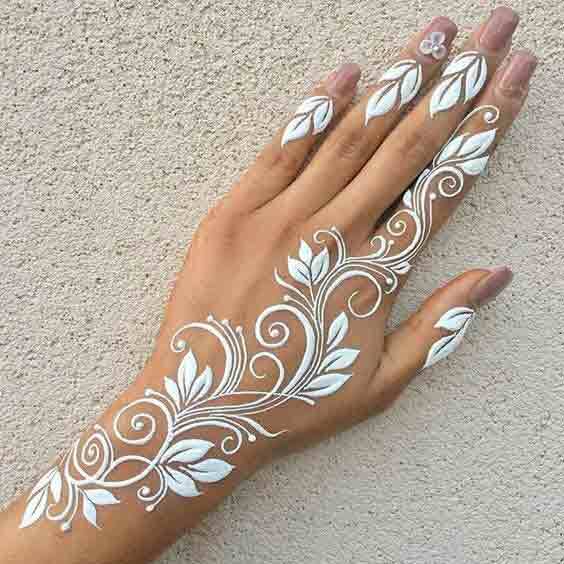 All the images of white henna designs you see online is just any white body paint art applied in mehndi style. 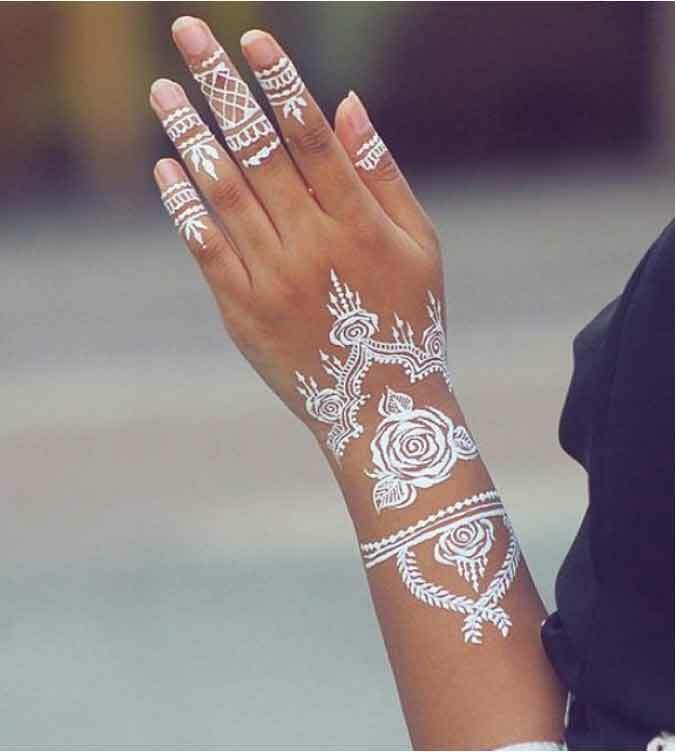 You can apply white henna with a cone and let your imagination run wild to achieve the artistic henna designs, therefore create a beautiful pattern (just like mehndi). 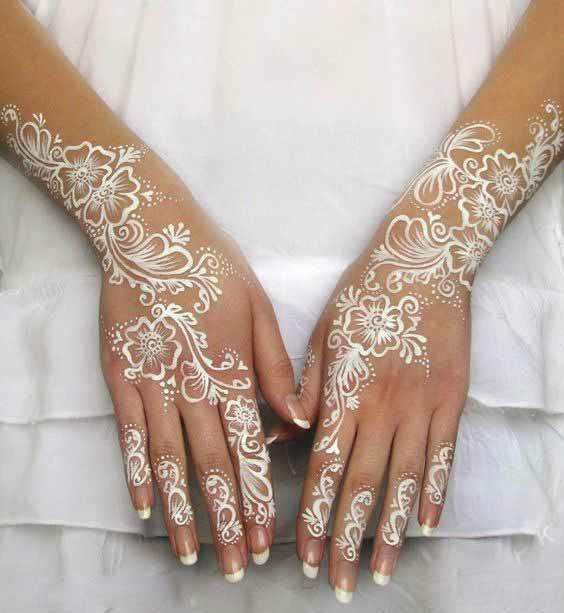 When the wet, sticky paste becomes firm (not completely dry out), apply gilding powder or glitter generously over the surface of the white henna as it will seal the design. The paste will no longer be sticky and is now waterproof plus long-lasting. 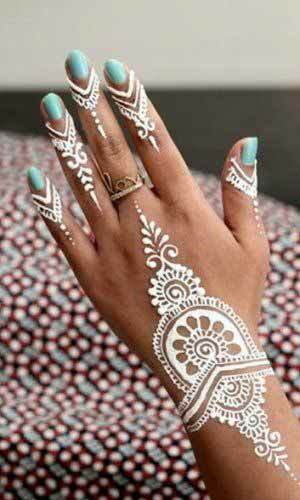 White henna will stay on the skin for a week depending on how well the person takes care. Are you ready to try out the beautiful white designs? 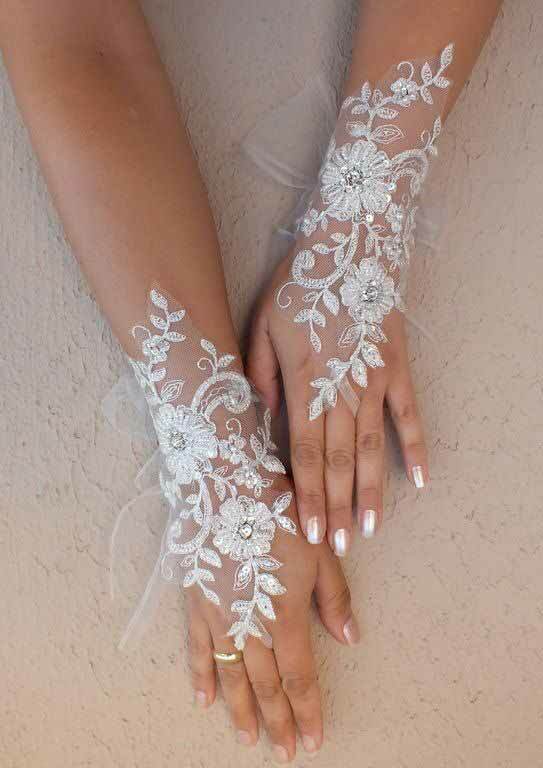 If you are wondering about to know a little bit more about simple white henna designs, then just relax! 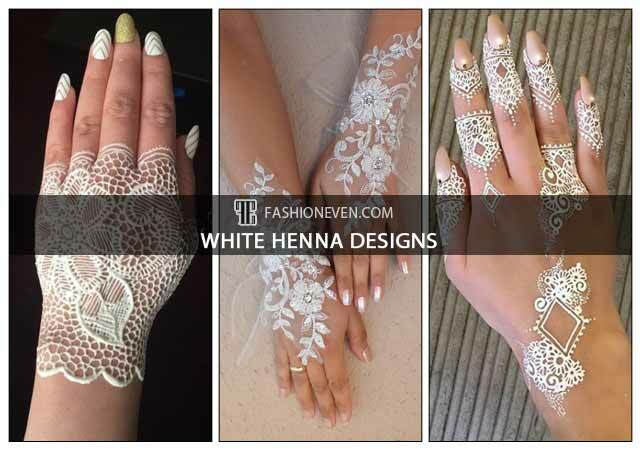 This article will address the easy white henna design tutorial that you can try at home. Practice and a little bit of artistic skills (just like the application of natural mehndi). 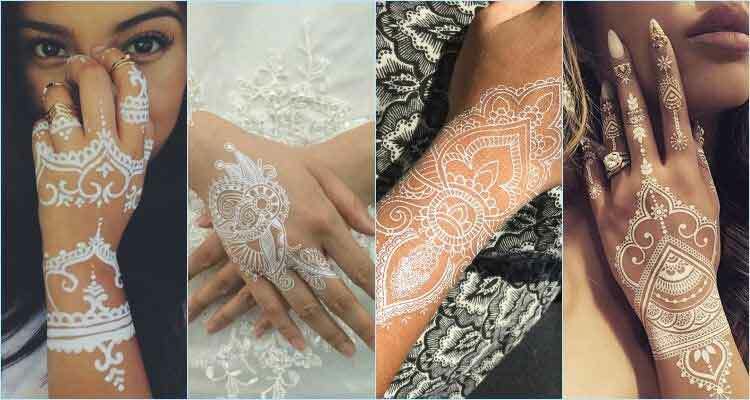 Let’s watch this short and simple white henna design video tutorial and get inspired by the new mehndi pattern ideas! 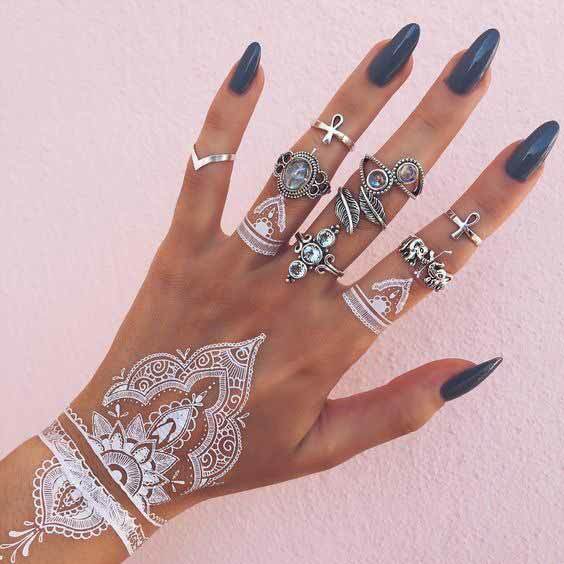 I hope that you must have liked the designs of this unique and attractive yet easy henna designs collection that will leave everyone awe-inspiring! Try any of the above design and stand out from the crowd. If you found these simple henna designs useful, then please subscribe to the newsletter and comment below. You can use @fashioneven for Facebook, Twitter, Instagram, and Google Plus.